WATER TEST OPTIONS - NORTHBRIDGE, MASS. 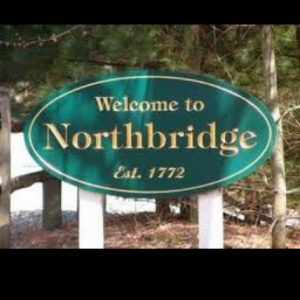 WATER TEST OPTIONS – NORTHBRIDGE, MASS. WATER TEST IN NORTHBRIDGE, MASS.